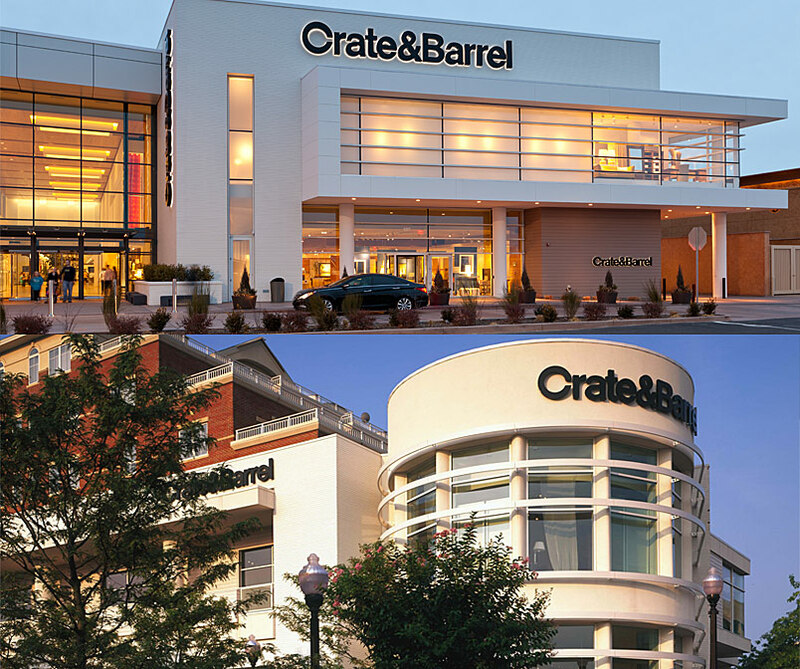 AltusWorks is a strategic partner to Crate&Barrel’s Architecture and Construction Departments in the modification of standard tenant spaces into dynamic destinations that showcase Crate&Barrel’s brand image through signage, materials, spatial configuration and product presentation. 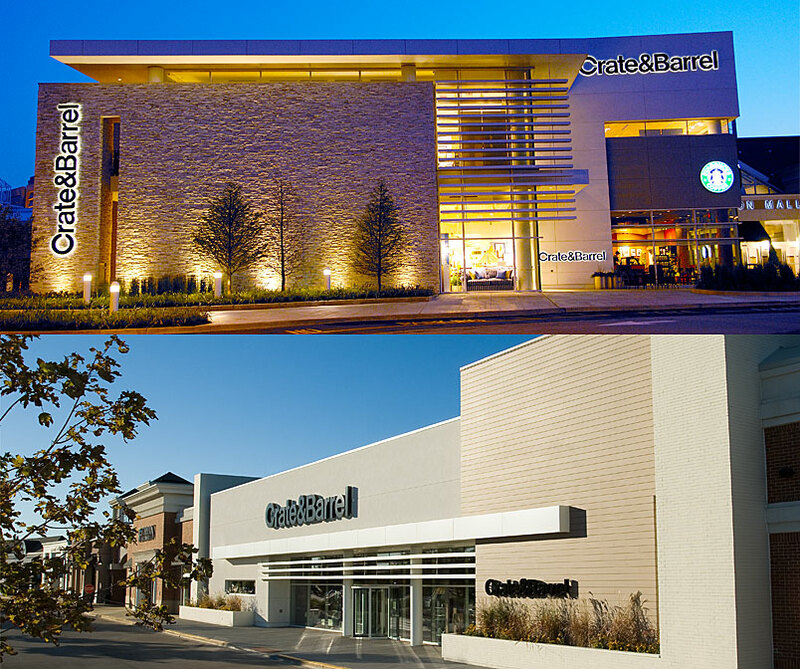 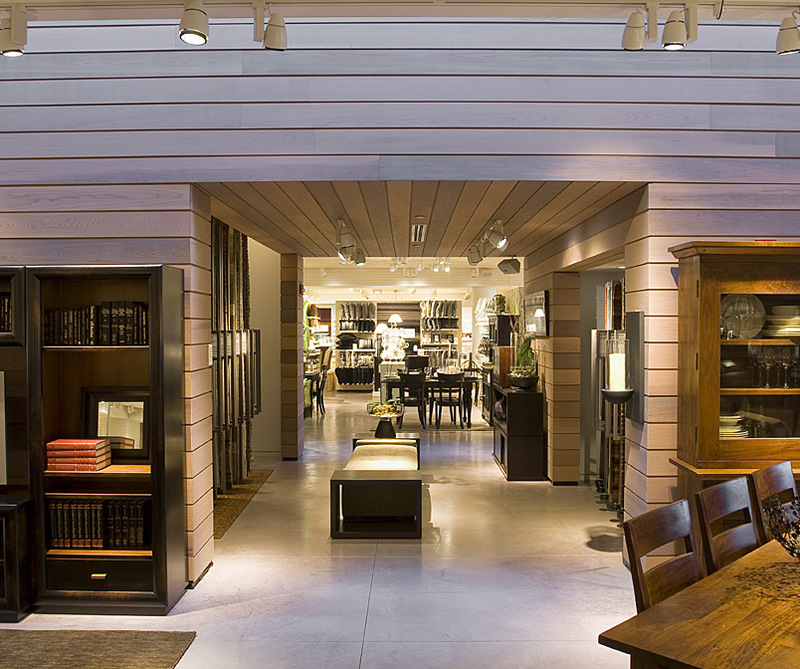 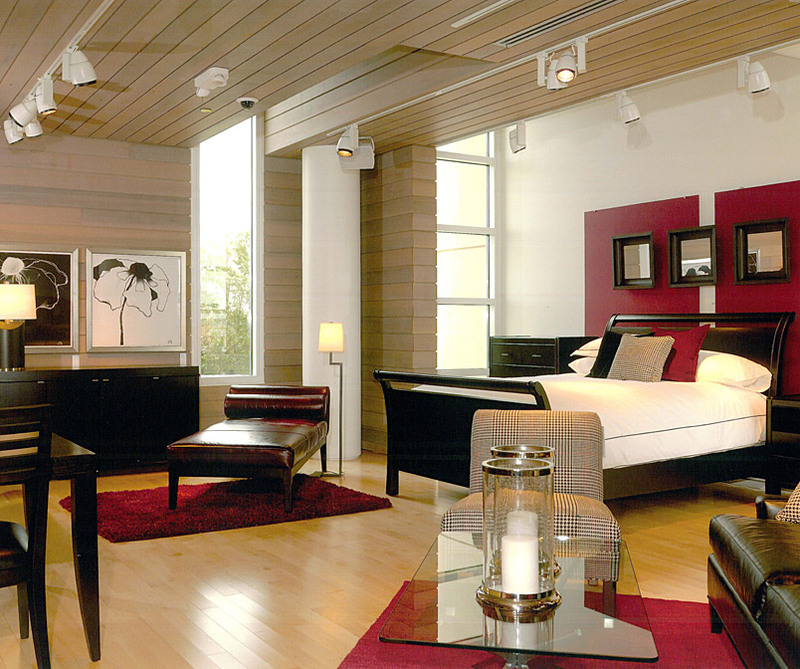 Joakim Backstrom has delivered over 25 Crate&Barrel projects throughout North America since 2000 — from interior renovations to the construction of new, two-story attached anchor tenant buildings. 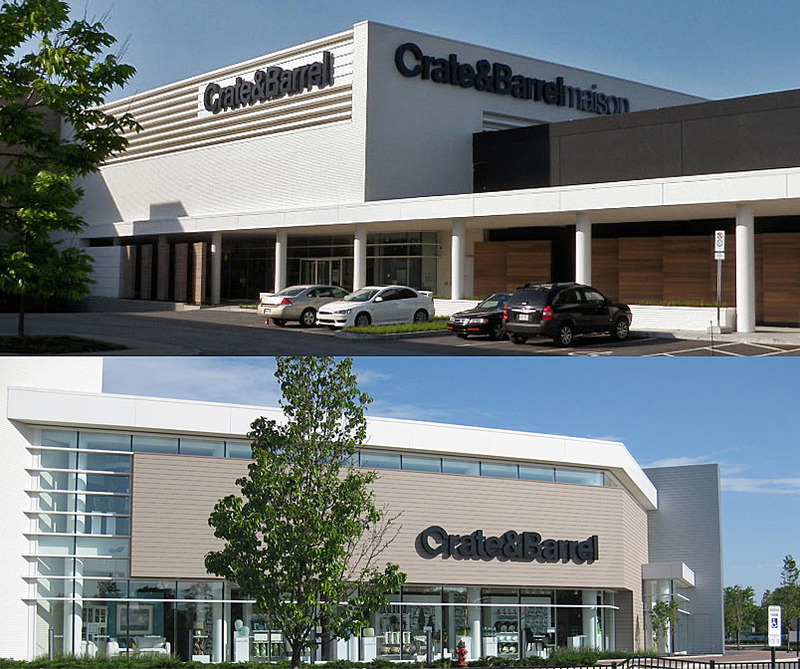 Joakim facilitated the completion of the Oakridge Mall Renovation located in Vancouver, British Columbia in early 2013.